FREE NIGHTS thru May 20, 2019! Enter coupon code "FREE" when booking on our website and start saving today! Only pay for 3 nights, but stay for 4! Pay for 4 and stay for 5! Pay for 5 nights and stay 7 nights! (Good on new reservations only. Other restrictions may apply). 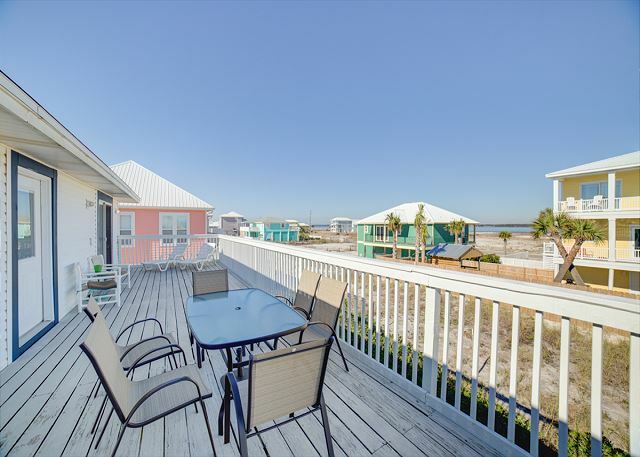 Check out one of our great rental properties in Navarre Beach, Florida! Upscale decor, Newly Renovated, everything you need for a vacation rental home; A slice of "Parrot-Eyes Cove" is just what you need! 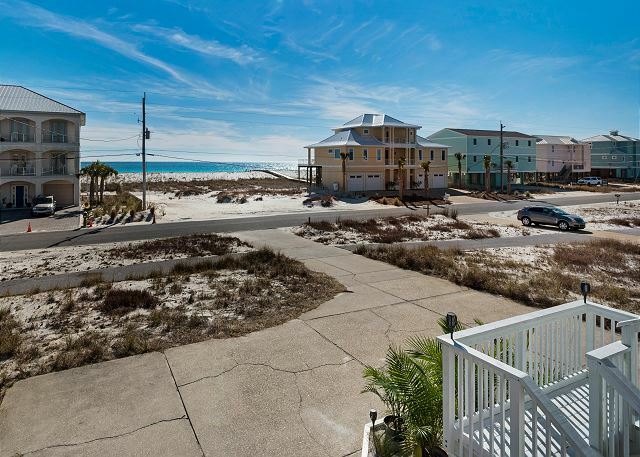 Spoil yourself and your family by staying in this four-bedroom, four-bathroom home a few steps away from the Gulf of Mexico. Parrot-Eyes sleeps up to 14 guests. What's on the outside doesn't compare to all of the amenities on the inside: Mounted flat screens, upgraded counters, cabinets and MORE! Entertain in the fully equipped kitchen, unwind in the walk-in shower or relax and take in the breathtaking views from the front or back decks.